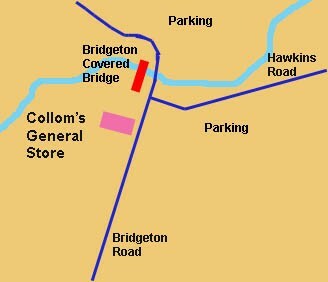 Collom's General Store is located on Bridgeton Road in Bridgeton, Indiana. The store is less than a block from the Bridgeton Covered Bridge. 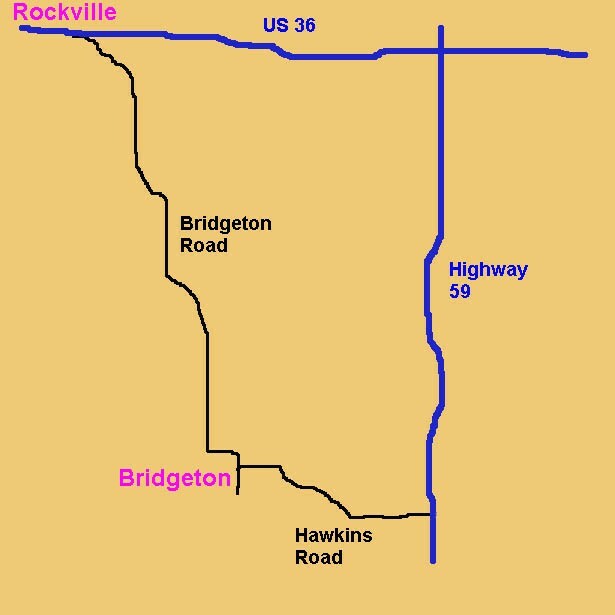 Bridgeton, Indiana is located 10 miles south of Rockville, Indiana in Parke County.